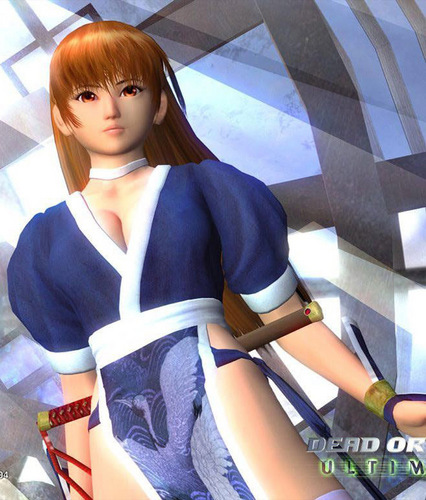 Doa. . HD Wallpaper and background images in the Dead or Alive club tagged: alive doa dead dead or alive. This Dead or Alive photo might contain outerwear, overclothes, vestuário exterior, and roupas normais.